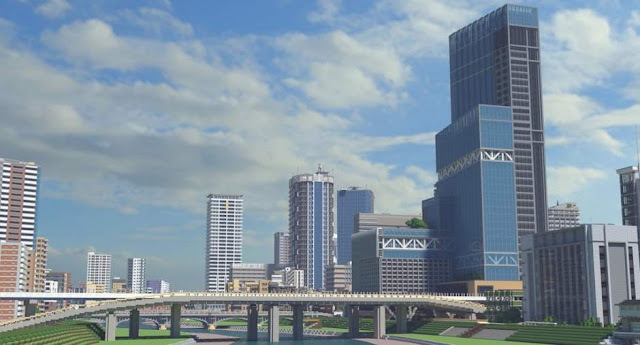 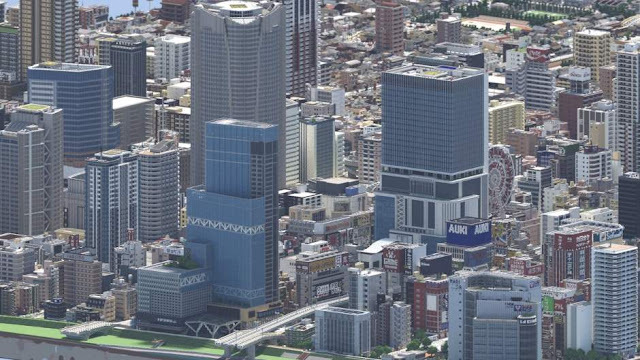 Skyscrapers, colorful advertising billboards, temples, arching bridges, even ferris wheels, they are all featured in the greatest detail, in Sayama City. When seen from a distance, it’s almost impossible to tell that this is a heavily pixelated Minecraft city and not an actual urban center in Japan. 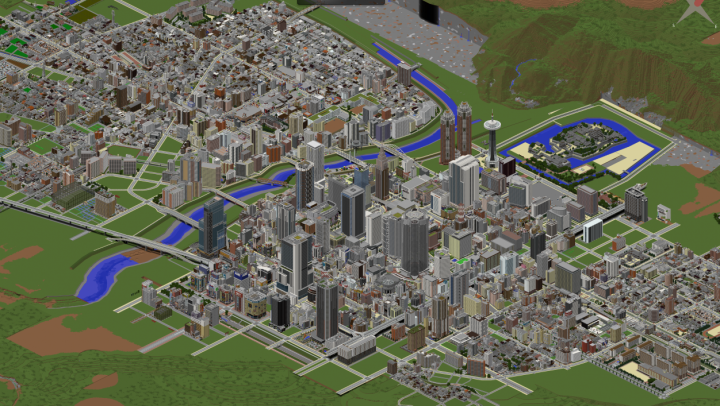 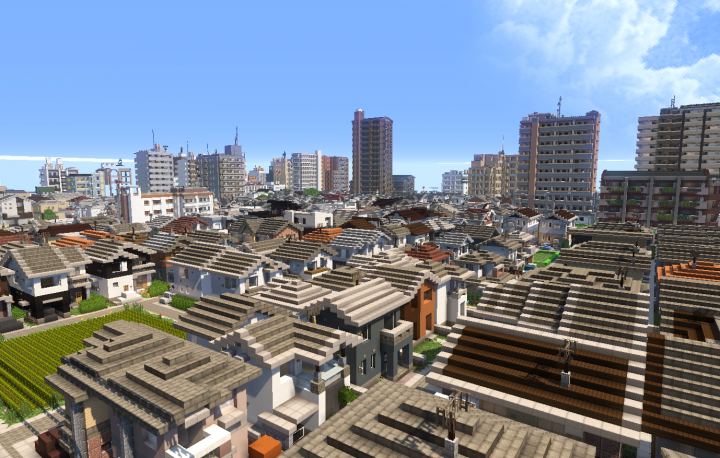 It’s not clear exactly how many people have been working on Sayama City over the last few years, but regardless of their number, their achievement is worthy of praise.